Bangkok exudes the charisma of a bustling modern day metropolis. It is noisy, colourful, exciting, and smile inducing, all at the same time. 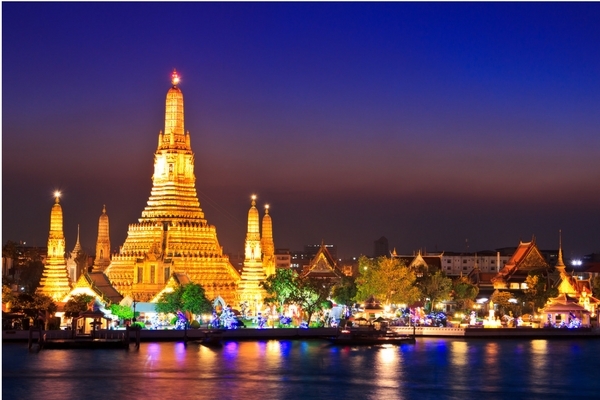 A vibrant nightlife and blended image of spirituality can be found while you visit Bangkok. 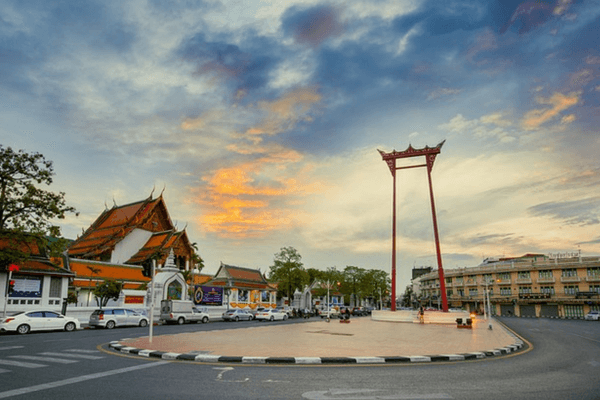 We have discussed the best places to visit in Bangkok when you plan to tour this destination which lets you dip in an unlimited fun. 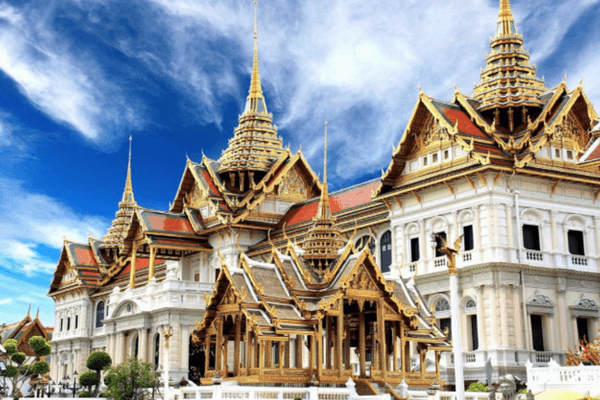 One of the most popular places for Bangkok tourism is the Grand Palace that is situated on the banks of Chao Phraya River in the heart of Bangkok. It is a complex of various buildings, gardens, courtyards, and halls, and is one of the most popular places to visit in Bangkok. Wat Pho is located exactly to the south of the Grand Palace precinct, thus making it an outstanding addition to your trip. The place was famous for its pharmacy and as Thailand’s foremost “university,” both founded by King Rama III. This river was popular as the river of Kings and is considered the lifeblood of Bangkok. 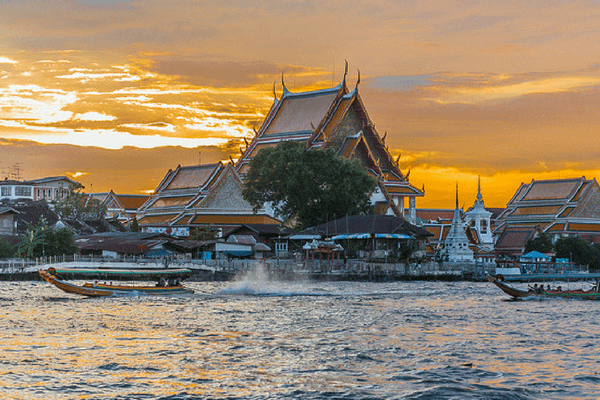 The combination of modern and traditional, serene and chaotic, religious and modern, foreign and local, is what makes the Chao Phraya River so awesome. The Riverside Temple of the Dawn is an iconic landmark. Its remarkable workmanship and elegant architecture depict the majestic royalty of a bygone era. Thailand holiday packages will allow you to marvel at the shimmering temples of Bangkok. Experience serenity at this park – one of the well-known places to visit in Bangkok. 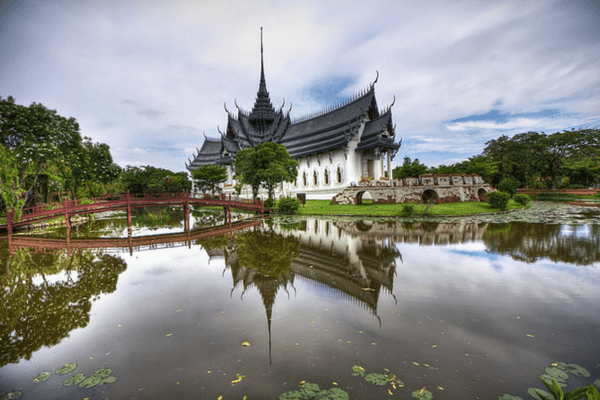 A tour at this memorial park does not just give you peaceful ambience in a green garden but also an insight into the life and efforts of the adored Princess Mother of Thailand. History buffs will want to allocate at least half a day to this wonderful national museum. Till the mid-1970s, this was the only museum of Thailand, which explains why its collection is so vast. 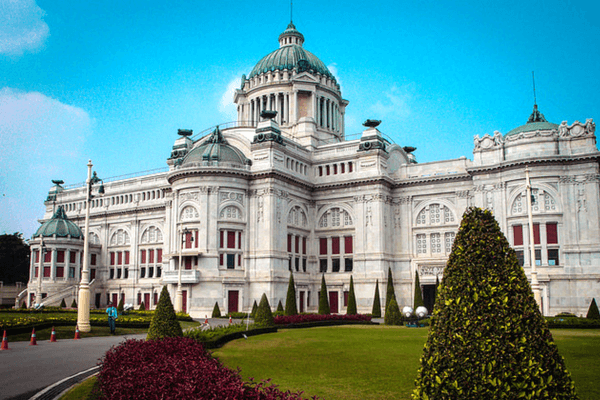 The old Wang Na Palace developed by Rama I remains in its ancient grandeur and stands as a testimony to Thai history. 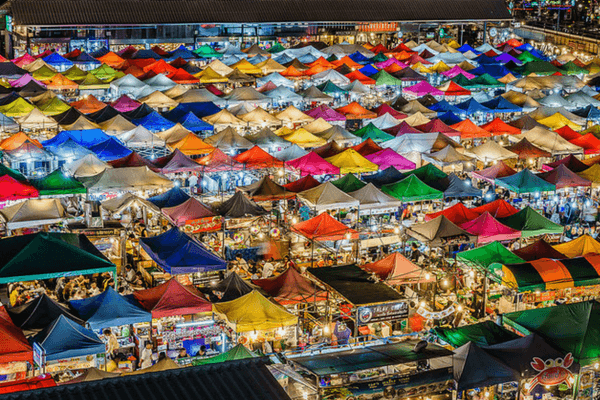 The sprawling weekend market has become one of the most happening places to visit in Bangkok. Shoppers can find everything from religious icons and jewellery to animals and appetising street food spread across 15,000 stalls. 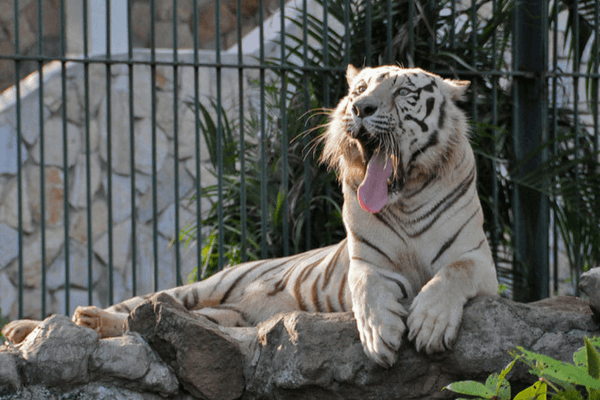 Founded in 1938 it is presently one of the leading zoological facilities of Southeast Asia. It is home to some 1,600 domestic as well as international animals, including white Bengal tigers and albino barking deer. 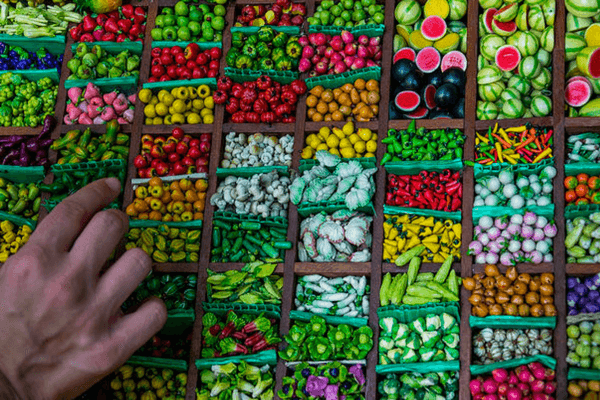 For a more interesting market experience among the places to visit in Bangkok, you can plan a tour to Damnoen Saduak. This is a famous floating market situated in Ratchaburi (around 1.5 hours from Bangkok). 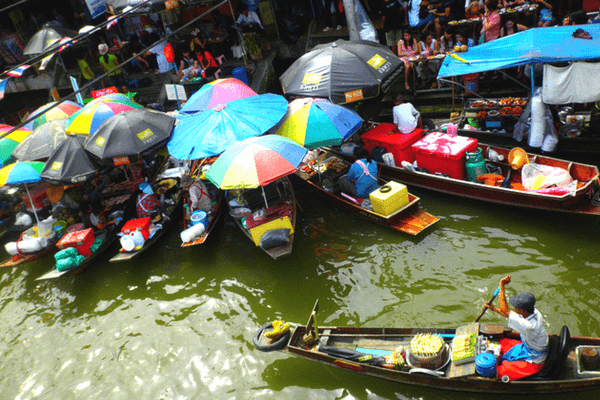 The fame of floating marketplaces once got Bangkok the nickname “Venice of the East”. 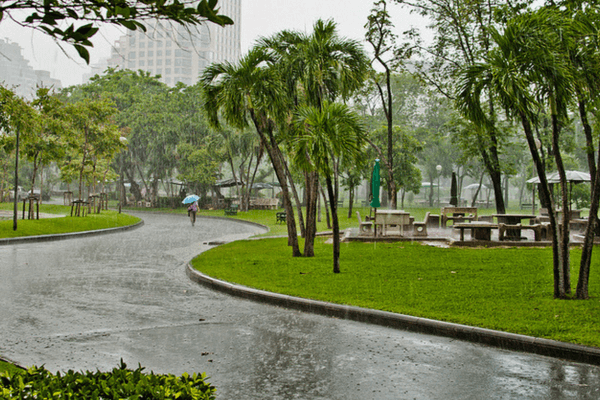 This Park offers visitors with a green oasis between the traffic and chaos of the Bangkok city. One of the best things to do in Bangkok would be to hang out on one of the various lawn regions, get pleasure from the shade of a Chinese pagoda, or bring a boat out on the lake. Book Thailand tour packages to indulge in the colours of bustling Bangkok. 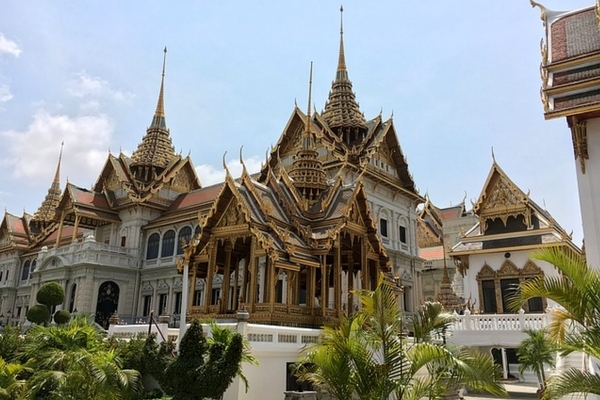 The Dusit Palace is a spacious and large complex of Palaces, throne halls and mansions build in Bangkok at the beginning of the 20th century. A 3.5 m statue of Buddha cast from 5.5-ton gold is the main attraction of the lesser known temple. Those who are creatively inclined can find a wealth of contemporary art, music, theatre, and film here. It is near National Stadium BTS and hosts an array of works by Thai as well as international artists. 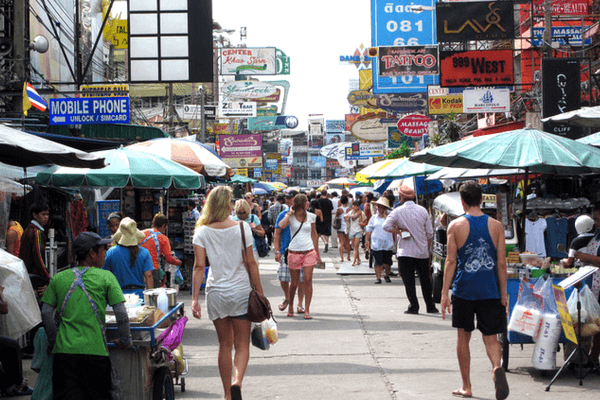 Take in a blend of loud music, crowded lanes, colourful shops selling a variety of wares, and what you get is the Khao San Road – one of the top places to visit in Bangkok. Locals too know about the fame and hence have set up brilliantly decorated shops for the tourists to sell their goods. With a host of shopping pockets within Bangkok, this is truly the place to be for everyone looking for their share of retail therapy. 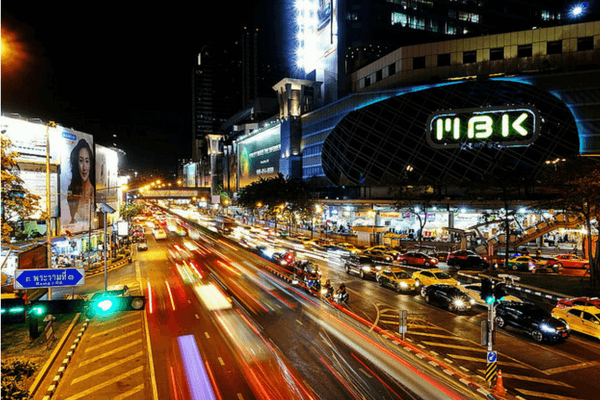 Now imagine getting the full day to explore the various must visit places of Bangkok, and shopping at night! Yes, this is the advantage that the various night markets in this city have to offer. MBK Mall promises eight floors of retail magic unfolding right before your eyes. It hosts apparel, handbags, footwear, electronics and furniture. It also has a sprawling food court to whip up an appetite for shoppers. 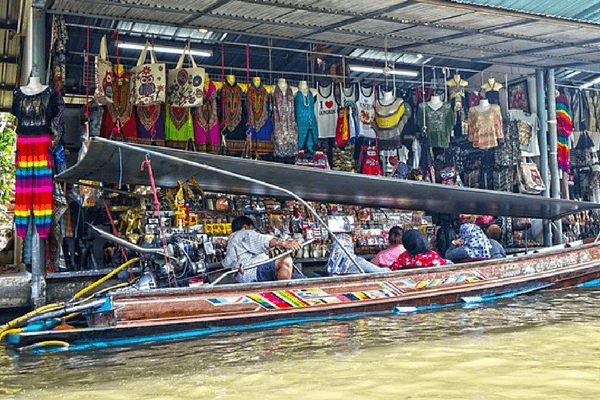 The second largest floating market in Bangkok is relatively unexplored by the visitors. Almost 95% of the shoppers here are locals. This allows outsiders to get a fresh perspective of Thailand’s essence. Hence making it one of the must-visit places to visit in Bangkok. Our Thailand packages will let explore Bangkok the way you want. Book an Apsara Dinner cruise on the famous river with your loved ones. While having a sumptuous treat, relax and check out the various attractions on the riverbank that include magnificently lit-up temples. Explore the ways of the elite in Thailand by heading to the restaurants, lounge and bar. Run on the 40 floors of the city’s tallest buildings. Be surrounded by stunning vistas of the city’s architecture and soak in the immaculate servicing by the stewards. 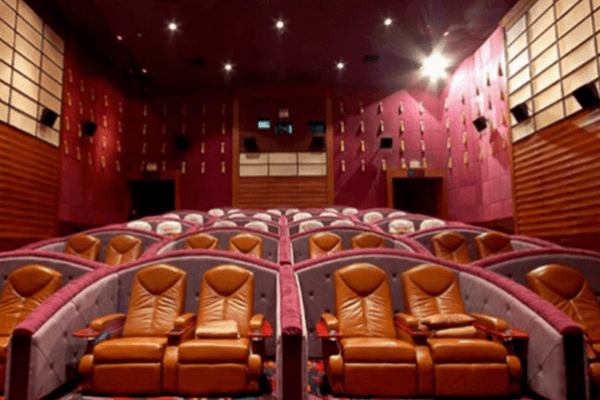 Experience VIP- like cinema viewing with ultra- comfortable and plush couple seats. Make yourself at home with blankets and pillows and be served with sparkling wine by waiters. Make sure to book in the middle section and get a king’s view of the screen. The hotel has a stellar reputation for two things – an excellent spa experience and morning breakfast that can turn to brunches real quick. Make sure to secure a seat at the Verandah Restaurant for a fantastic riverside view while having your breakfast. 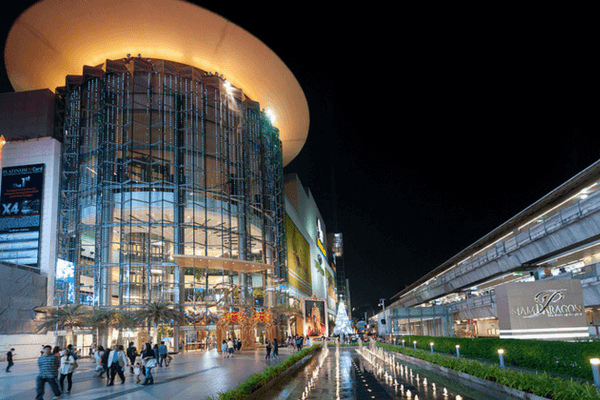 The once-biggest mall of Bangkok still remains the retail haute couture favourite of the elite of the city. From Lamborghinis to Jimmy Choos, most of the luxury brands have their presence at this mall. No wonder foreigners mark this as one of the places to visit in Bangkok when they visit Thailand. Have a distinct fine dining experience on the 51st and 52nd floors Tower Club, Lebua. The quick service and out of the world food is what makes it a once in a lifetime experience. It is no wonder that the USA Today has voted this as one of the “10 most cutting-edge restaurants in the world”. Right from the Yaowarat Road to Ong Ang Canal, the unmistakable essence of China runs through every shop and billboard here. Tourists arrive to enjoy three main things – food, shopping, and gold. Water skiing on skateboard or wakeboarding is one of the best things to do at Taco Lake. Be it hopping over water or simply cruising on your water board to complete the full circle around the lake, this water activity is a must for the adventurous ones. 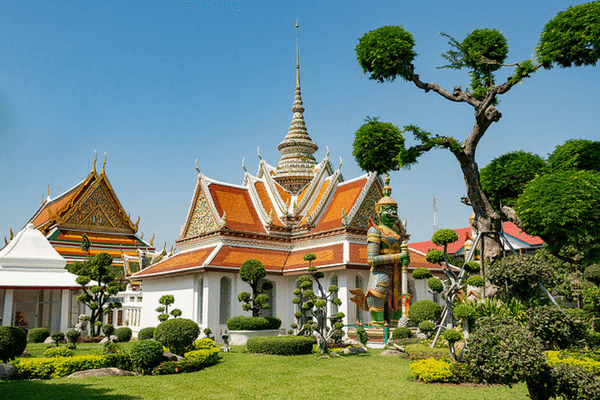 This ancient city is another must see as one of the places to visit in Bangkok. But wait, don’t opt for cabs or cars. Make sure to hop on a cycling trip to be submerged by the cultural sights accompanying you on the way. Set your foot on this artificial island and be submerged in the Thai way of life surrounded by lush greenery. It also has a great weekend market and Wat Poramai Yekawat an ancient temple housing a 200-year-old stupa of the Buddha. During the ancient Ayutthaya period, water was the only means of transportation and was serviced by thousands of barges. 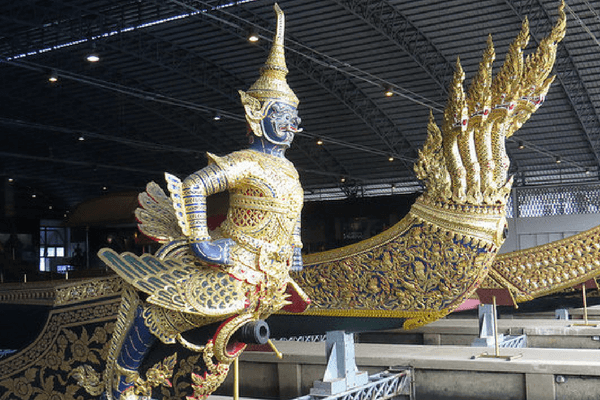 Today, you can get a glimpse of eight such barges housed in the Royal Barge Museum, near the Grand Palace Riverside. This temple is at a stone’s throw away from the busiest city district along Silom Road. Once you have recovered from the dazzling, brilliant outer façade, you can visit the large area inside the temple complex and spend happy hours of calm solitude. You will see the giant red columns from quite far away, considering its height of 21metres. 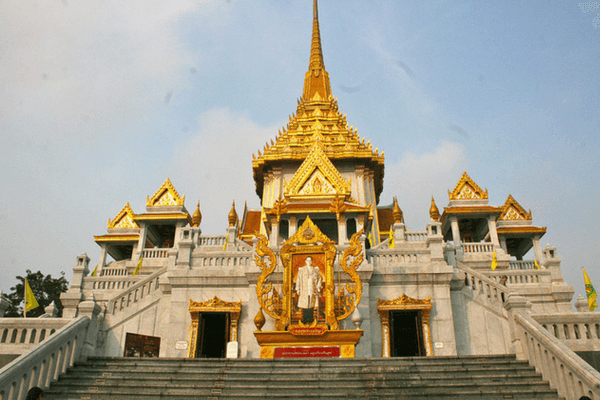 It stands at the entrance of Wat Suthat, a visually stunning temple and commands awe from tourists all over the world. No wonder this is one of the most popular places to visit in Bangkok. The Bangkok city serves as a gateway to various other locations in Thailand. From this town, you can hop a short flight to Chiang Mai, Phuket, Koh Samui, and various popular places. Moreover, you can hop on a bus or board a train for little money, and see national treasures like Lopburi, Ayutthaya and various other gems of the country. 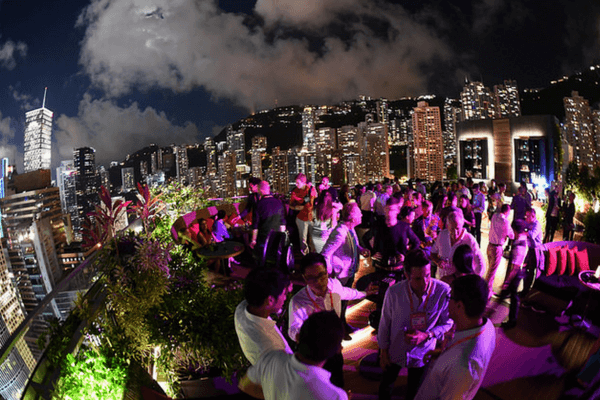 It has a blend of old sites worth a visit and ultra-modern shopping malls with high-end ambience. So, these are the best places to see in Bangkok. 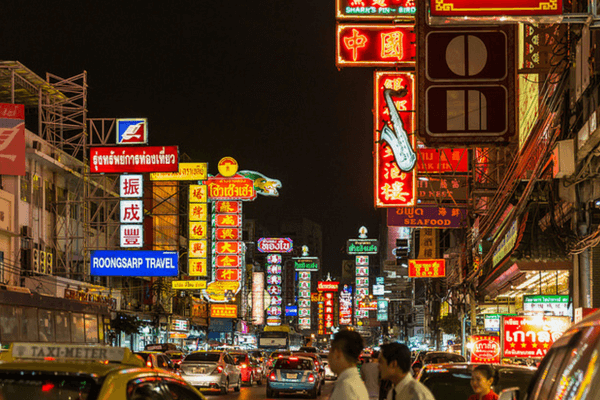 Let us know which one of these you will be visiting on your next trip to Bangkok. 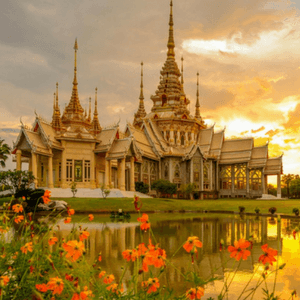 We have discussed the best places to visit in Bangkok when you plan to tour this destination which lets you dip in an unlimited fun. Awesome pictures depicting the over all beauty of Thailand. Shopaholics will just love Bangkok, as its got variety types of markets, which are nothing like your every day average type markets. Great post. Planning a vacation to Thailand. Thanks for Highlighting the best places to see in order to get most out of my trip to Thailand. Great list, just loved reading this article.